One of the most important responsibilities of the Texas Legislature is to approve a balanced budget that meets the needs of Texans. As vice chair of the Senate Finance Committee and one of five Senate conferees on the General Appropriations Act, the state’s budget bill, I have been involved in countless hours of negotiations that restored many of the cuts in the original version of the budget. Being in this position gives me the opportunity to put the needs of our Texas communities at the forefront of critical discussions and secure funding to help stimulate our economy. State budget discussions, just like those we have at home, are never easy. In Texas, we are required to pass a balanced budget, which means we can’t spend a dollar more than what the Texas Comptroller says we will have in revenues. What’s more, our budget is planned out two years in advance and is based on predictions and estimates of how analysts believe our economy will perform during those two years. This means that during the last legislative session in 2017, we adopted the state’s budget for the 2018-19 biennium. The 2018-19 budget bill included $107.5 billion in general revenue related spending. Inevitably, there are unaddressed or unforeseen costs for the biennium that we must provide appropriations for after the budget is adopted. This is done in the following legislative session through a supplemental budget bill. When the Texas Legislature meets again in 2019, we will adopt a supplemental budget that covers outstanding expenditures from 2018-19. In October, Comptroller Glen Hegar predicted in his Certification Revenue Estimate (CRE) that we would have $94 million in unappropriated funds available from the 2018-19 budget we approved last session. However, just recently, Comptroller Hegar updated his CRE and is now projecting we will have $2.67 billion from 2018-19 revenues to address unmet needs from the 2018-19 biennium. This much welcomed news is due to the economic growth taking place in our state. Texas added more than 350,000 new jobs in the 12 months ending in May 2018, and the state’s unemployment rate continues to be at or near historic lows. With increased oil and gas production, as well as increased sales and use tax collections, we are exceeding our collections from 2017. Again, while the revised CRE is positive news, we already have major outstanding expenses waiting for us to address in the 2018-19 supplemental bill. We expect to pay a Medicaid bill of $2.3 billion; $563 million to pay for funds used to increase funding for TRS-Care and public education; and Harvey related expenses which are estimated to be between $1 billion to $3.6 billion, depending on which local costs the legislature decides to cover. I will advocate that we use the “Rainy Day Fund” to pay for expenses from Harvey and other natural disasters like the flooding in the Rio Grande Valley. The fund is expected to have a balance of $11.85 billion at the end of 2019, the largest ending balance in the fund’s history. Using the funding from the revised CRE as well as the Rainy Day Fund will prevent the legislature from having to carry these 2018-19 costs forward and give us additional flexibility as we make budget decisions for the 2020-21 biennium. In January 2019, Comptroller Hegar will tell us how much money we will have to spend during the session for the 2020-21 biennium. This number can be greatly impacted by changes to the economy, such as the North American Free Trade Agreement, a downturn in oil and gas production, or a natural disaster. I remain optimistic that we will have continued growth and that when we sit down for budget negotiations we prioritize funding for TRS-Care to help our teachers with the high cost of health care, job training and apprenticeships, improved healthcare for our most vulnerable citizens, infrastructure funding, and increased investments in education and our workforce. 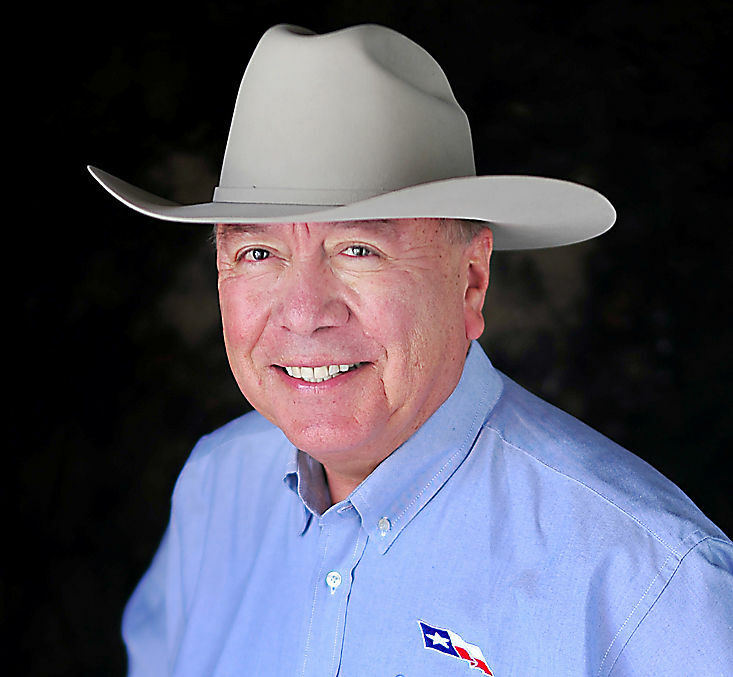 Juan “Chuy” Hinojosa represents Texas State Senate District 20, which extends from Hidalgo County to Nueces County. He writes for The Monitor’s Board of Contributors.